A Beit Din (Rabbinical court of law) operates under the legal system of Biblical law, which involves examination of both ancient and modern texts. 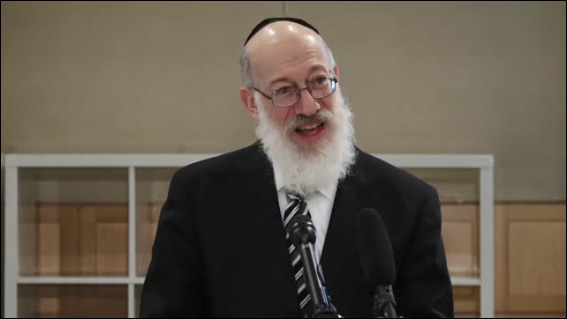 In this CLE course, a well-known rabbinical court judge and director of Beth Din of America, New York’s rabbinical court, will explain the relevance of secular law to these proceedings. The course uses an actual case arbitrated and mediated through Beit Din to explain the process and the procedural issues of the Beit Din court.